At Priority Painting, we are masters in the new construction painting field. We are not your average painting company, and we have the credentials and experience to back it up. 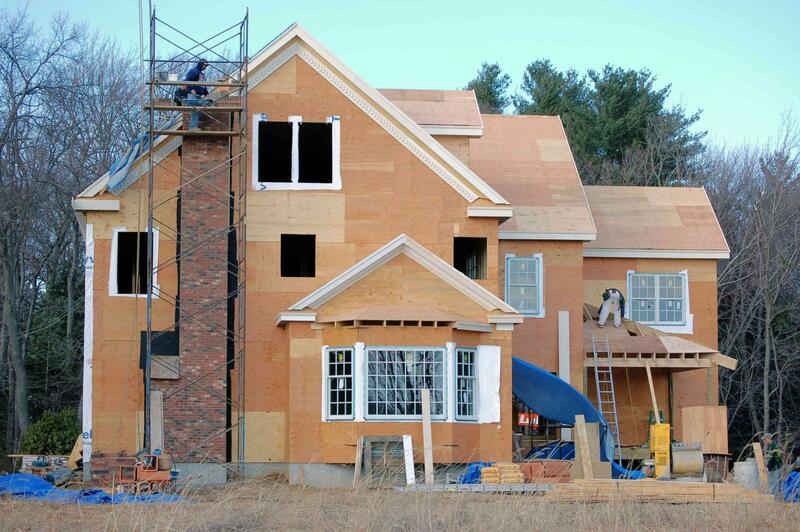 We work with a number of high end home builders, contractors, construction companies, real estate agents, and home designers. We have painted hundreds of brand new multi-million dollar homes throughout Vancouver, West Vancouver, North Vancouver, Horseshoe Bay, Kitsilano, Point Grey, Dunbar, Shaugnessy, Burnaby, Richmond, and Coquitlam.